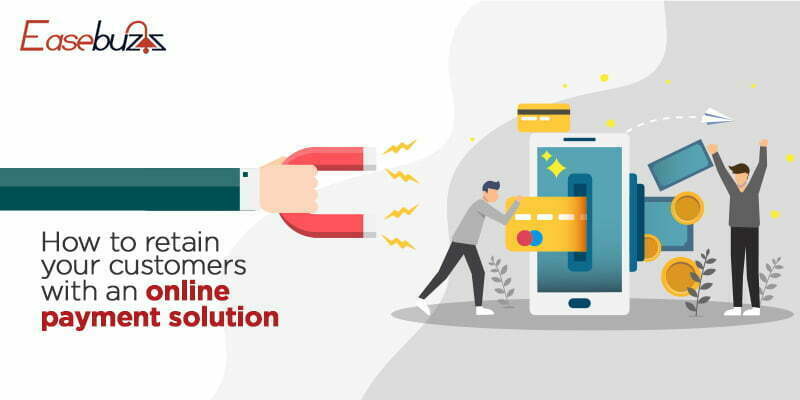 From helping you make a simple registration process to creating a referral programme, one of the payment solutions in India can be your answer to a strong customer retention rate. If you are eager to encourage your customers to keep coming back, check out Easebuzz. This is an online payment gateway in India that aims to make payment simple for businesses.